Alhamdulillah for another blessed day on Ramadhan. It's already the 17th day but I never had the chance to welcome the holy month in this blog so I'm writing this time hoping it's still not too late to wish you guys happy fasting and may our deed in this holy month be acceptable and filled with barakah, InsyaAllah. Talking about Ramadhan, I think we all had to agree that the most awaited period would be when it's time to break-fasting or iftar. As a typical food lover, it's like a routine for me to try various food at restaurants I haven't tried yet or I craved for during iftar. 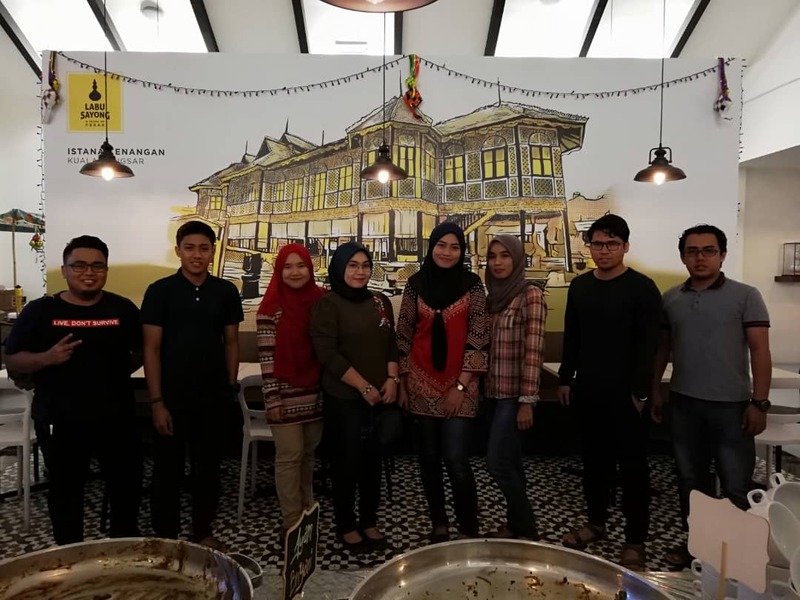 A few days ago, my colleagues and I decided to try break-fasting at Labu Sayong Cafe which was located at Medan Gopeng, Ipoh, Perak. I especially loved the traditional design of the building and the interior design which was pleased to the eye. 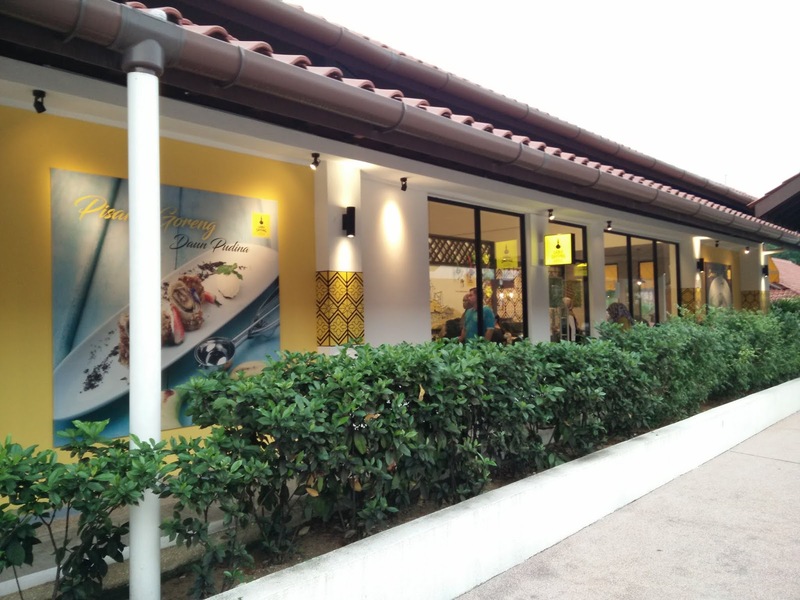 The restaurant chose the yellow colour for their theme and somehow it symbolizes a royal feeling. 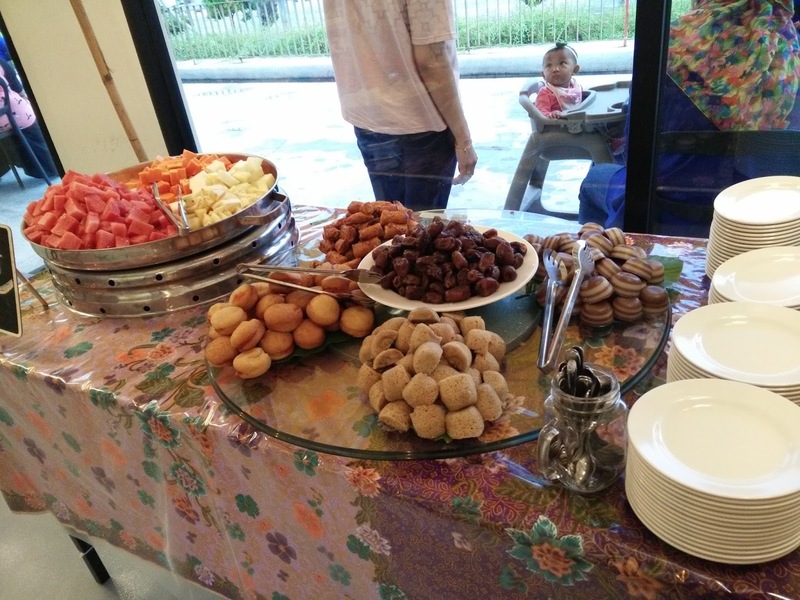 We had a difficult time deciding which restaurant for iftar at first because we wanted to try buffet-style and it seems like every restaurant that serves buffet-style meals was quite costly. 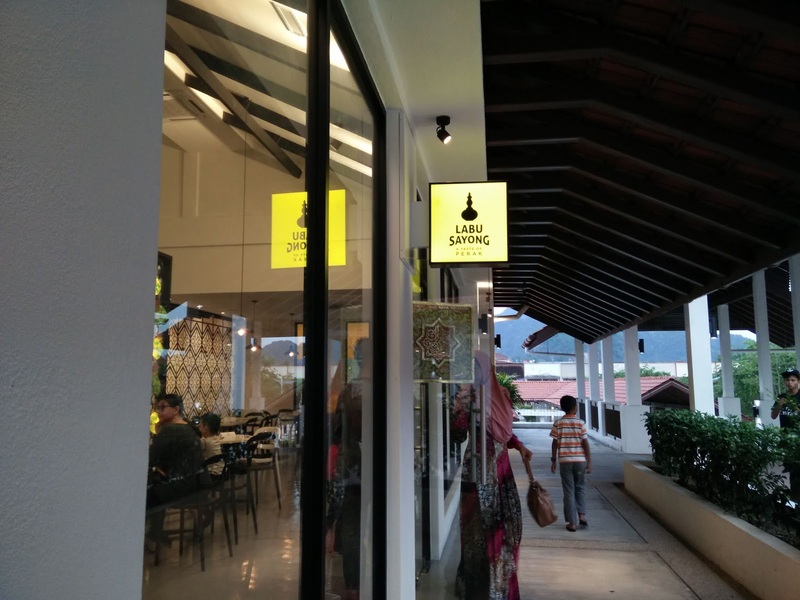 Then we found out about Labu Sayong Cafe, a buffet-style restaurant with a very affordable price, RM26 per person. The restaurant served different iftar menus daily and it would be displayed on their Facebook page so it's convenience to the customers to know what the menus are for each day. 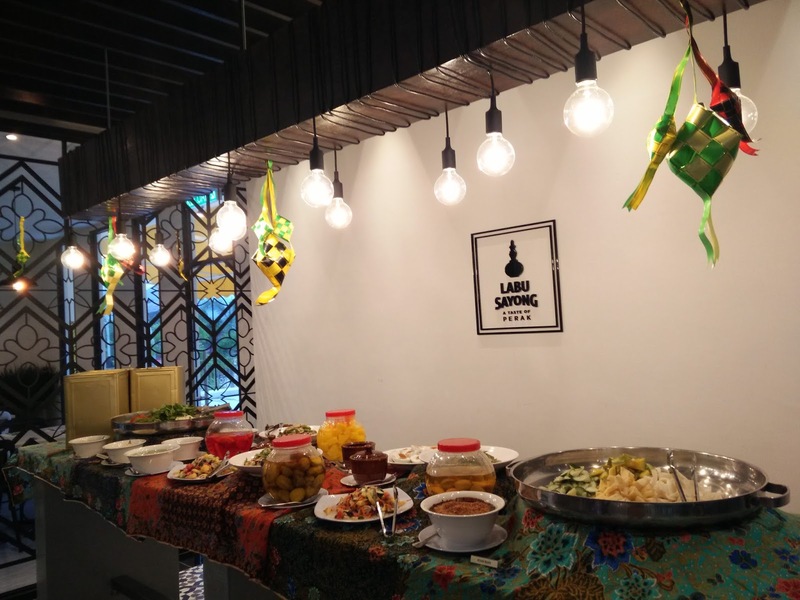 We had a blast having iftar in this restaurant as they served various food both Western and Malay Traditional cuisine with some snacks, dessert and light food too. 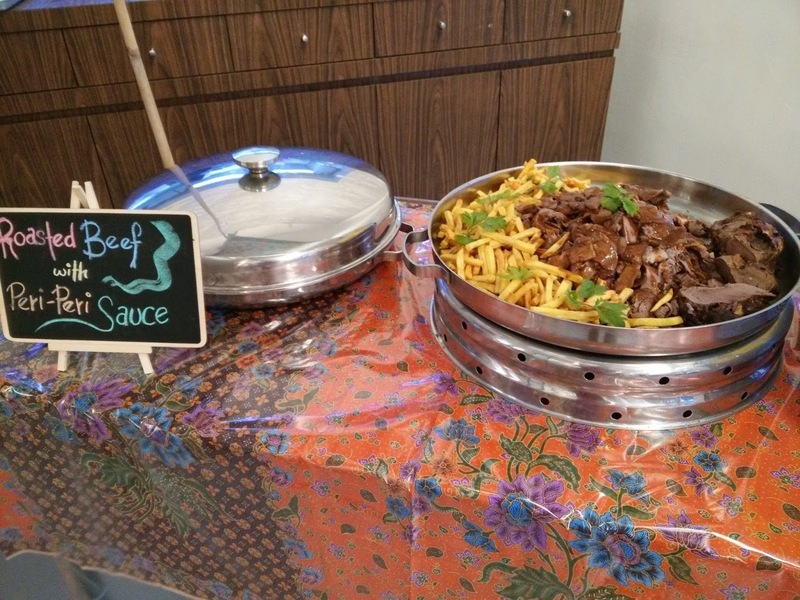 I tried every food that was there and honestly everything was finger licking especially my favourite roasted beef. 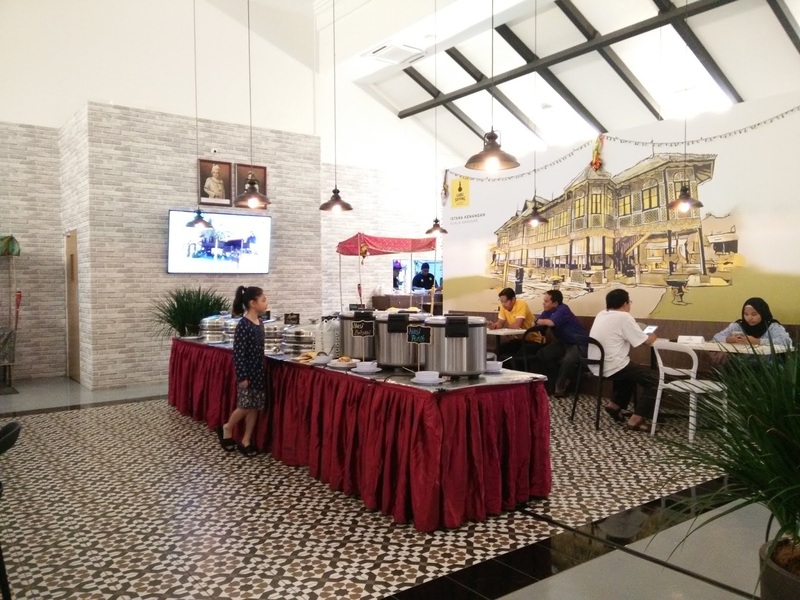 I totally would recommend Labu Sayong Cafe for you guys who are planning to break-fasting at an affordably priced buffet-style restaurant in Ipoh. You may contact them for a booking at 05-2375238. 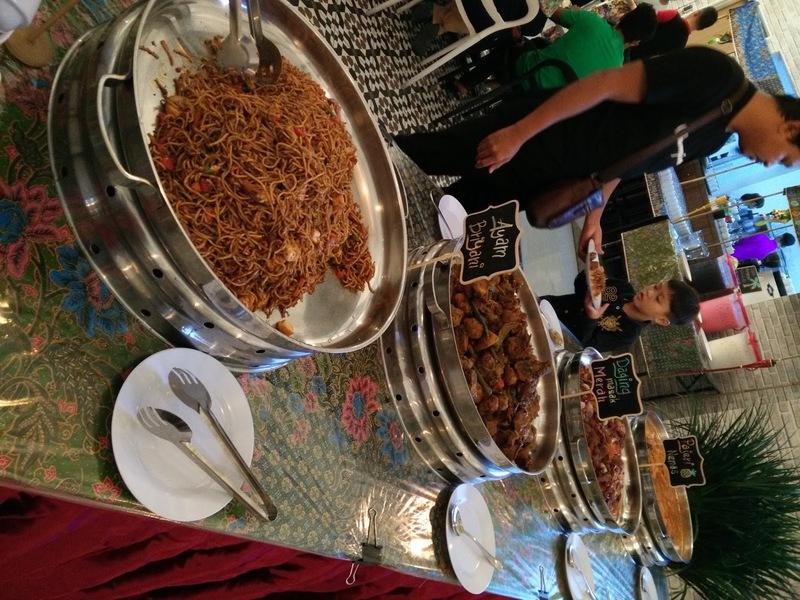 Have you tried break-fasting at any buffet-style restaurant? Tell me your experience! 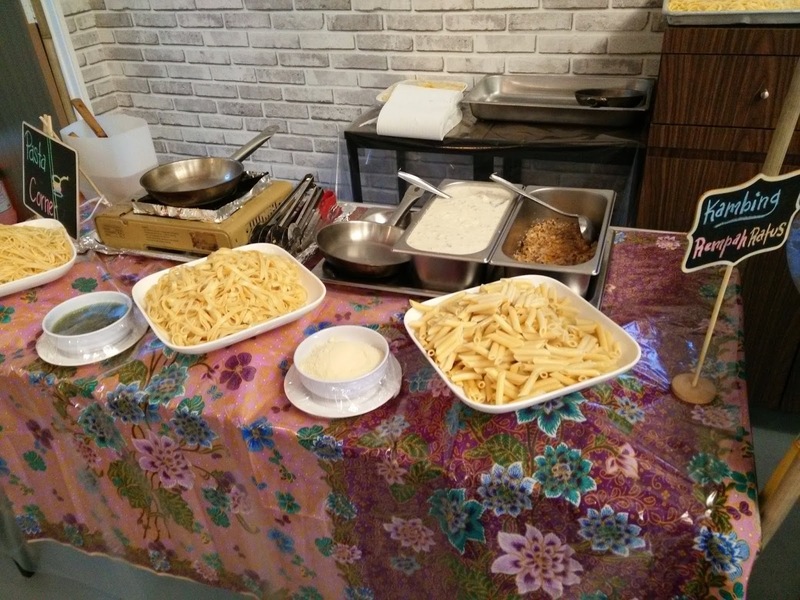 Everything look so good and those fries.. masha Allah. 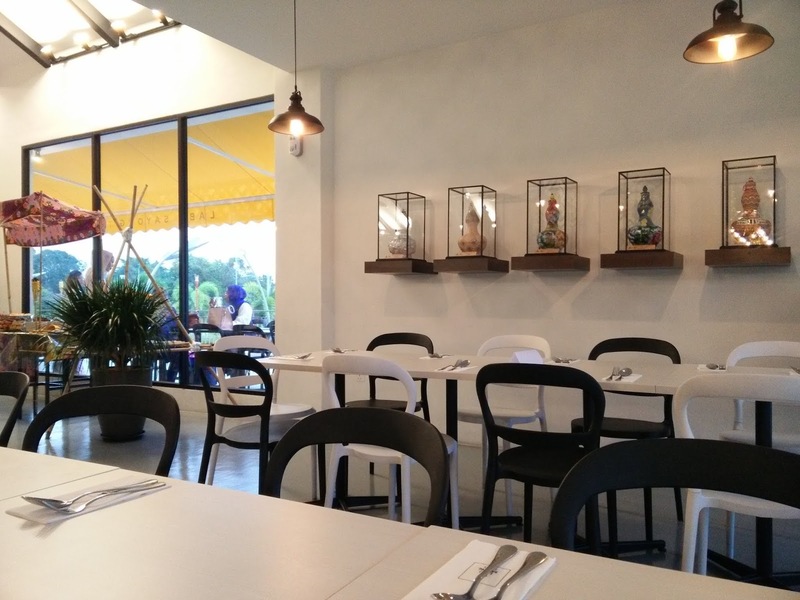 I go back and forth from KL to Ipoh constantly and currently staying in Ipoh, kerap2 lunch dekat Medan Gopeng, tak pernah tau pun kewujudan cafe ni. Was it new? Maybe I should try it someday. Thanks for the info. Murah juga eh price dia..Mai tak berbuka kedai pun Ramadhan kali ni, kalau tak rumah, tempat kerja, haha. It was a very beautiful place with and affordable price. This Ramadhan, xbanyak sgt iftar dluar, makan kat rumah jer sebab jalan selalu jammed. haha. this year akak x kuar berbuka luar langsung. ada la few times beli di bazar Ramadhan. tapau aje. still makan kat rumah. kebetulan still on study leave. until next year in shaa Allah, lya. 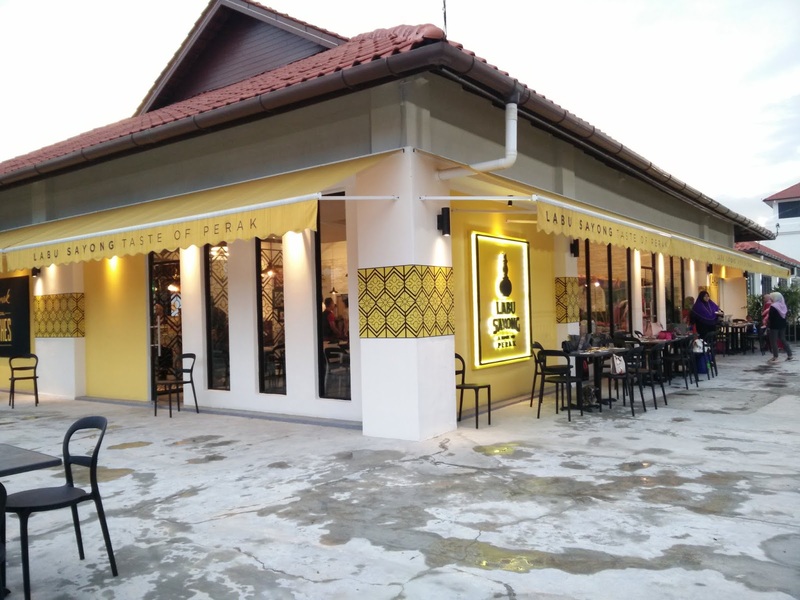 cantik la cafe ni. nyaman aje. ciri2 tradisional.